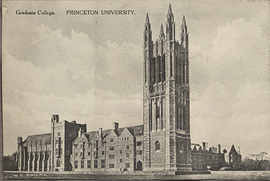 Graduate College, Princeton University, postcard. 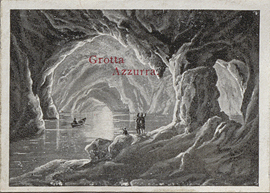 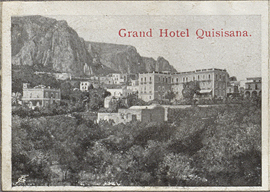 Grand Hotel Quisisana, miniature photograph. 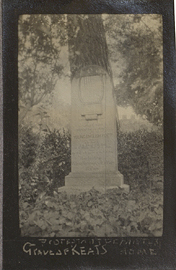 Grave of John Keats, photograph. 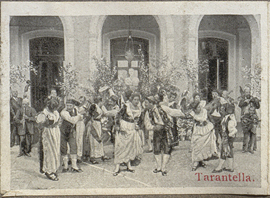 Group in folk regalia performing the tarantella in a courtyard, miniature photograph. 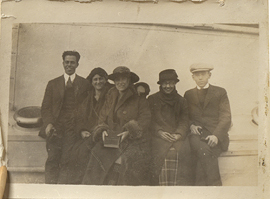 Group of passengers aboard the S.S. Winifredian, photograph. 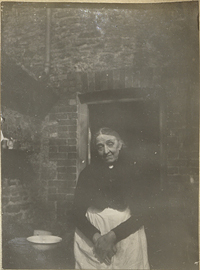 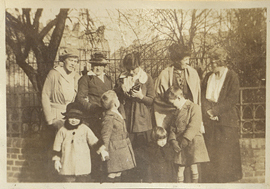 Group of Women and Children, photograph. 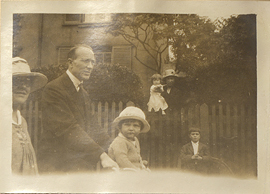 Group with Wilder Penfield and Wilder Penfield Jr. on a Bicycle, photograph. 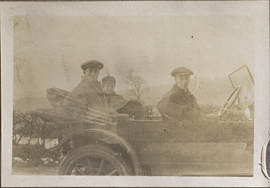 Haywards sitting in an automobile, photograph. 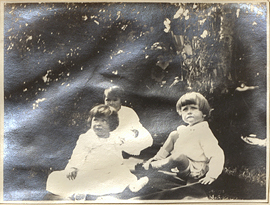 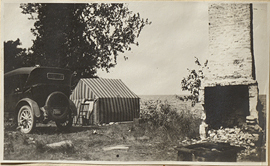 Hazel Bazett, Ruth Mary, Wilder Penfield Jr., photograph. 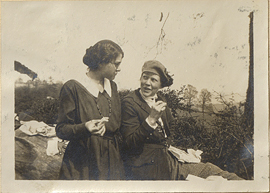 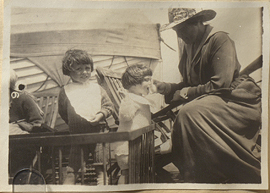 Helen Kermott feeds Ruth Mary who is in a playpen with Wilder Penfield Jr., photograph. 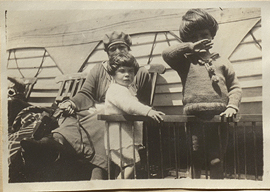 Helen Kermott looks on as Wilder Penfield Jr. and Ruth Mary play in a playpen, photograph.